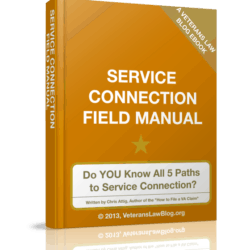 THIS VA Field Manual is an eBook, and is ONLY available with a Monthly or Annual Premium Blog Subscription. Tired of filling out VA Form 21-8940 …. again and again and again…. …..and getting nowhere with your VA TDIU Claim? Tired of your VSO not pushing the VA to grant your TDIU Claim? 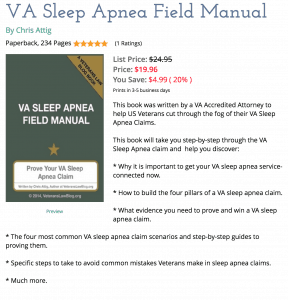 The VA TDIU Field Manual may be able to help. 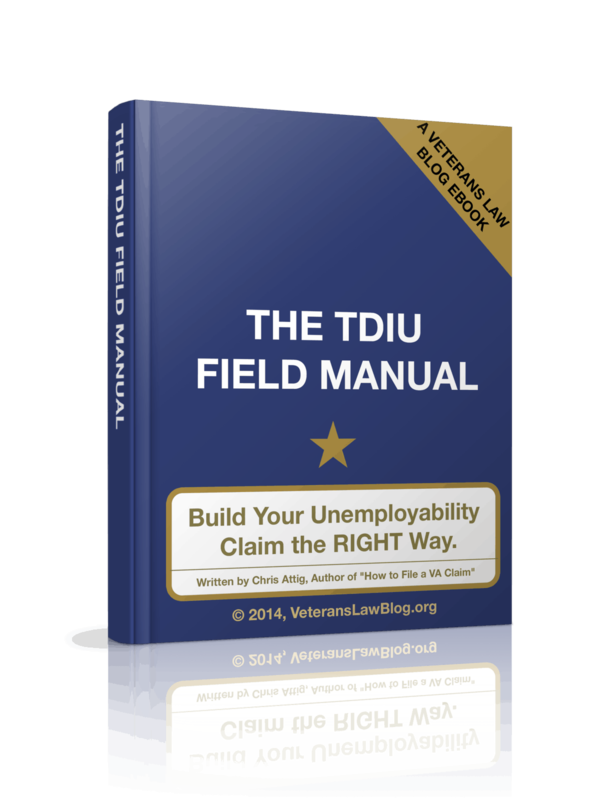 This VA TDIU Field Manual – one of the oldest and most popular on the Veterans Law Blog – takes a practical perspective to TDIU Claims. 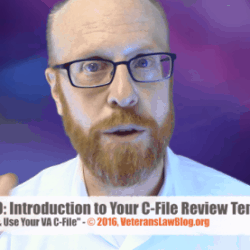 Rather than overwhelm you with lawyer-talk, legalese, and convoluted analysis, the VA TDIU Field Manual presents the core information that a Veteran filing for TDIU needs to know. 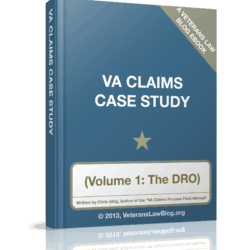 I will help you understand the process, law and strategy of the VA TDIU claim – in plain English. 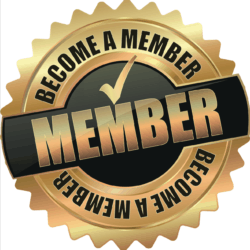 I will walk you you through concepts like “Substantially Gainful Activity” and I will talk to you about what forms to file and what to put on them. And I’ll tell you the basic difference between the TWO kinds of VA TDIU Claims and why you should apply for BOTH at the same time. 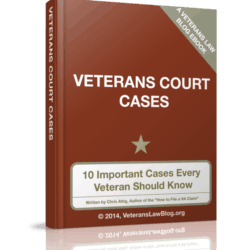 As with any of the Veterans Law Blog Field Manuals – once you buy a copy, you will receive FREE updates anytime this eBook is expanded, updated or improved. Chapter 1: 3 Paths to a 100% Rating. Chapter 2: What is Schedular TDIU? Chapter 3: The Concept of Substantially Gainful Activity. Chapter 5: Factors that the VA May consider in an Extra-Schedular TDIU claim. 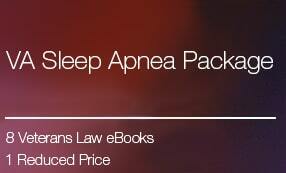 Chapter 7: What you MUST give to the VA to get consideration for Extra-Schedular TDIU. Chapter 8: Maximize your service-connected ratings before seeking TDIU. Chapter 9: Claim BOTH schedular and extra-schedular TDIU entitlement. * Chapter 10: Getting Lay Evidence into the Record of your TDIU Claim. Chapter 11: Get an Expert Opinion. * Included the Sworn Declaration Template – ditch the worthless VA Form 21-4138 and give your Lay Evidence a boost of REAL credibility.